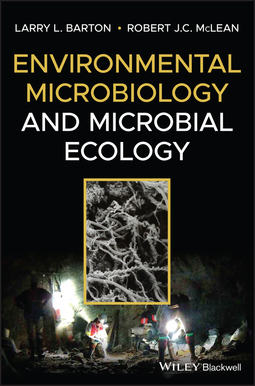 Environmental Microbiology and Microbial Ecologypresents a broad overview of microbial activity and microbes' interactions with their environments and communities. 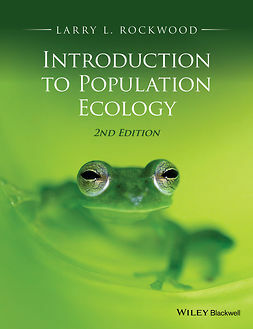 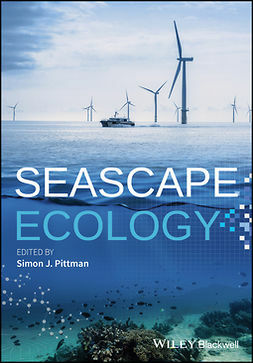 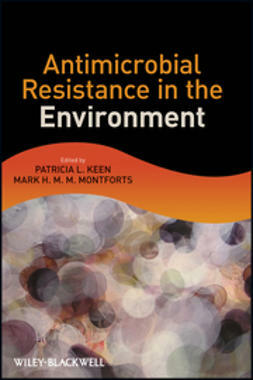 Adopting an integrative approach, this text covers both conventional ecological issues as well as cross-disciplinary investigations that combine facets of microbiology, ecology, environmental science and engineering, molecular biology, and biochemistry. 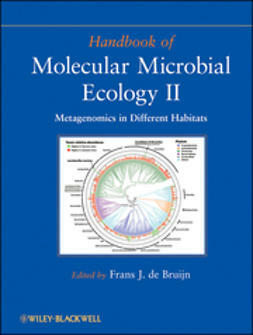 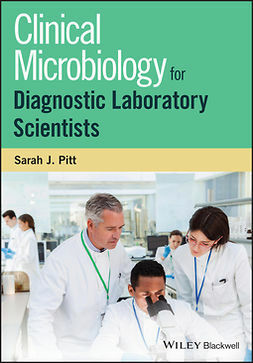 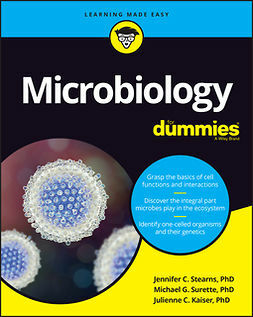 Focusing primarily on single-cell forms of prokaryotes — and cellular forms of algae, fungi, and protozoans — this book enables readers to gain insight into the fundamental methodologies for the characterization of microorganisms in the biosphere. 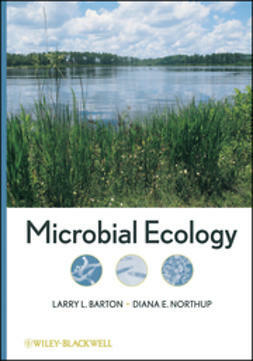 Environmental Microbiology and Microbial Ecologyis an ideal textbook for graduate and advanced undergraduate courses in biology, microbiology, ecology, and environmental science, while also serving as a current and informative reference for microbiologists, cell and molecular biologists, ecologists, and environmental professionals.